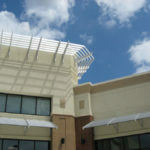 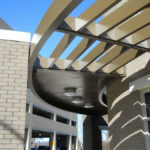 Architectural Shade Products uses both standard and custom fabricated components to manufacture the highest quality Sunshade Canopies with almost endless possibilities for design. 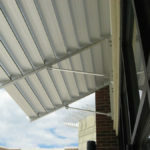 ASP Sunshades are made of 6063-T6 aluminum for the best combination of strength and corrosion resistance. 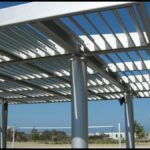 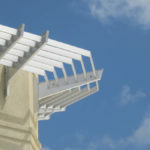 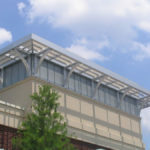 ASP currently offers installation of our Sunshade products in Georgia, Alabama, South Carolina, North Carolina, and Tennessee. 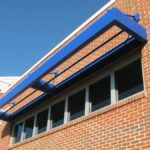 If your project is outside those states, we can ship pre-fabricated and pre-finished Sunshades to your job site with easy to follow installation instructions.